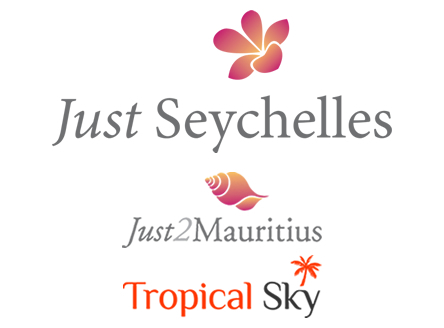 Thank you for confirming your subscription with Just Destinations & the Tropical Sky Group. You will be among the first to hear about our best holiday offers, exclusive deals, competitions, news and travel inspiration. You can change your preferences or unsubscribe from our newsletters at any time (the links are included within every newsletter we send). Your email will remain confidential and secure.